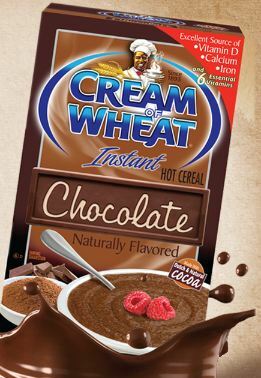 Home > Free > Freebies Round Up: Kindle eBooks, Cream of Wheat, Johnsonville & More! Freebies Round Up: Kindle eBooks, Cream of Wheat, Johnsonville & More! Check out these sweet freebies and samples that are currently available. It’s always fun when it’s free!